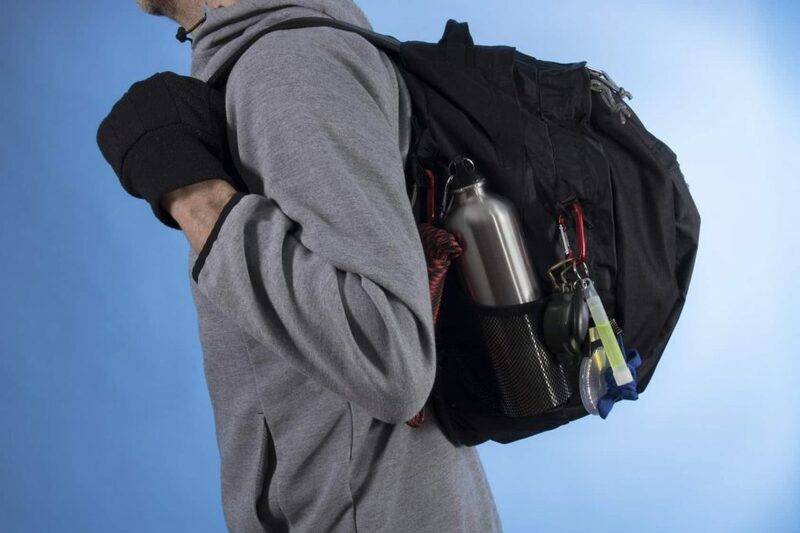 Whether you consider yourself a survivalist or prepper, there are a few things that you should always have on your short-list of free survival gear. One of those items is definitely your mylar blanket. A mylar blanket is also called a “space blanket” because it was first developed by NASA in 1973 for the U.S. Space Program. The brilliance of this material was its ability to repel the extreme heat of the sun while simultaneously offering protection from the extremely cold temperatures in space as well. Toward the late 1970s, marathon organizers started distributing these thin aluminum foil-looking blankets to race finishers to keep them warm. 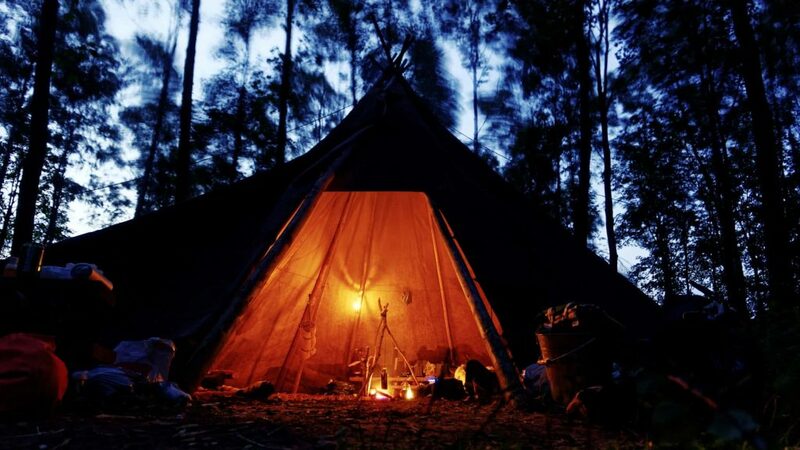 Since then, the scope of uses for these blankets has continued to expand (the best survival blanket is the one that you can use in multiple environments and situations). Cook Your Food with a Mylar Blanket! 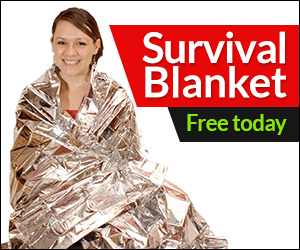 These blankets are often to referred to as “emergency blankets” or a “survival blanket”. The unique material of mylar blankets can prevent hypothermia by stopping excessive heat loss. They can also prevent frost bite, and they’re even used to line boots and gloves. Mylar blankets are sometimes called “solar blankets” as well, as they can prevent your windshield from icing up while camping in a cold climate. (Just pinch the ends in the car doors while your car is still warm). Just as mylar blankets can be used to prevent freezing, they can also prevent overheating. Mylar blankets can be used as a sunshade to keep the interior of your car cool. This is perfect for those long, hot summer days. If you are using natural lighting (a campfire, candles, lantern, etc.) the shiny surface of a mylar blanket can amplify more light toward you. Due to its tolerance for extremely high heat (melting temperature of 500 degrees Fahrenheit to be exact), mylar can be relatively close to an open flame. Thanks to their reflective properties, mylar blankets can act as a signaling mirror. So you can be easily seen by motorists or fellow campers coming your way. If cooking in the wilderness is your thing, you can actually cook thin pieces of meat on a mylar blanket in the sun. These blankets are also a good way to collect rainwater, either by digging a hole in the ground with the blanket over it or by fashioning a funnel out of the blanket to divert water into a container. Mylar blankets are also waterproof! 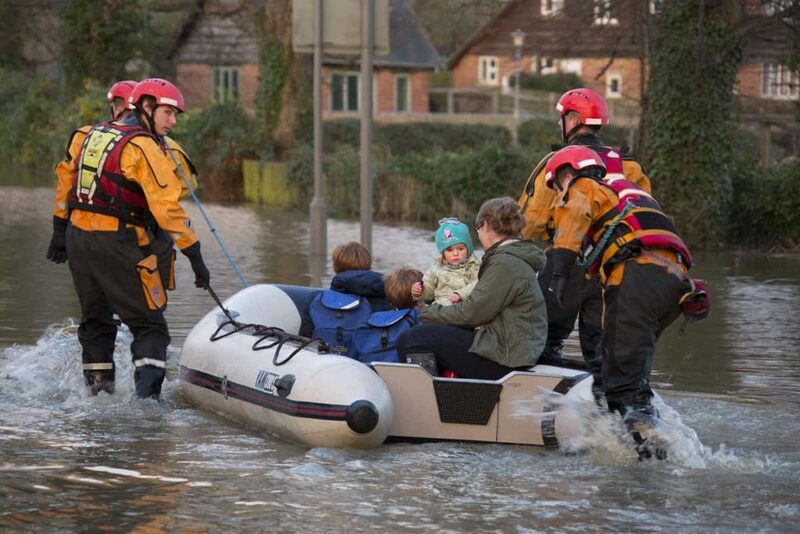 So this makes them ideal for unexpected rainstorms as well as for camping shelter. If you travel to sporting events and encounter wet bleachers, you can layer a mylar blanket under your typical bleacher blanket to prevent dampness from coming up through the fabric. Mylar survival blankets conveniently fold up to the size of a deck of cards that can easily fit into a purse, glove compartment, or desk drawer. 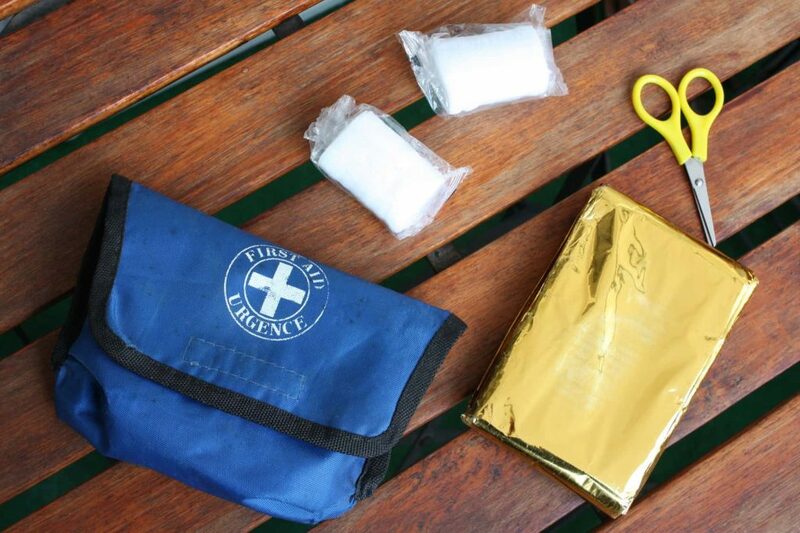 Having more than one mylar emergency blanket on hand is a great idea. 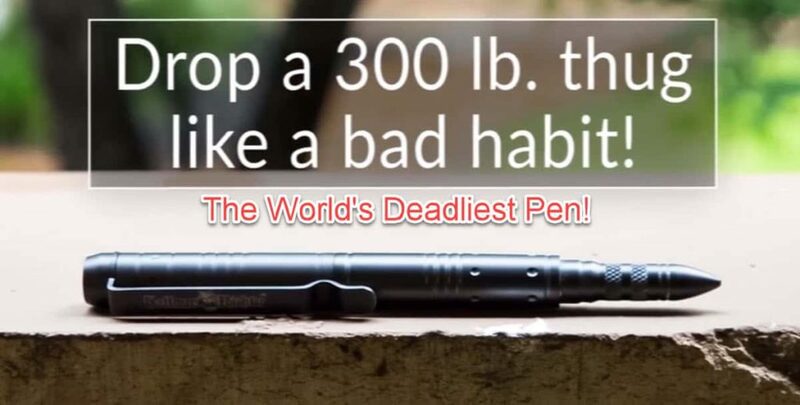 Plus it won’t take up much space in your bug out bag or EDC backpack, nor will it take much (if anything) to acquire one for yourself. 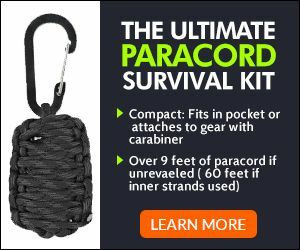 Need more survival gear tips? 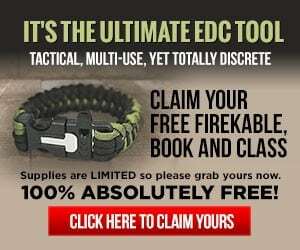 Click here for the latest updates and products you need in your survivalist arsenal! 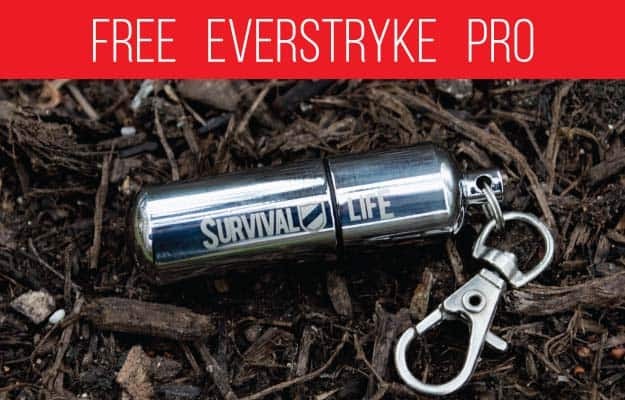 And while you are at it… check out our Free Survival Gear offers.